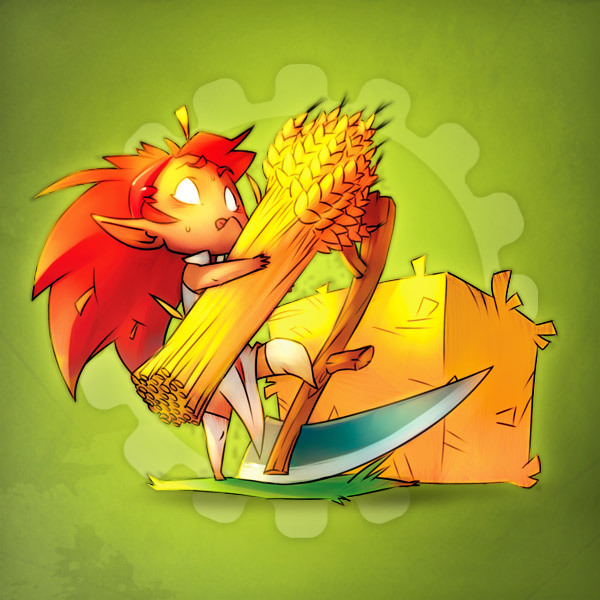 Farmer - Professions - WAKFU Encyclopedia - WAKFU, The strategic MMORPG with a real environmental and political system. Farmers harvest grains, vegetables, tree fruits and the seeds of crops that they can replant. They can grind their cereals into flour at the mill.